The Big Green Egg has earned its reputation as the World’s Best Smoker and Grill. 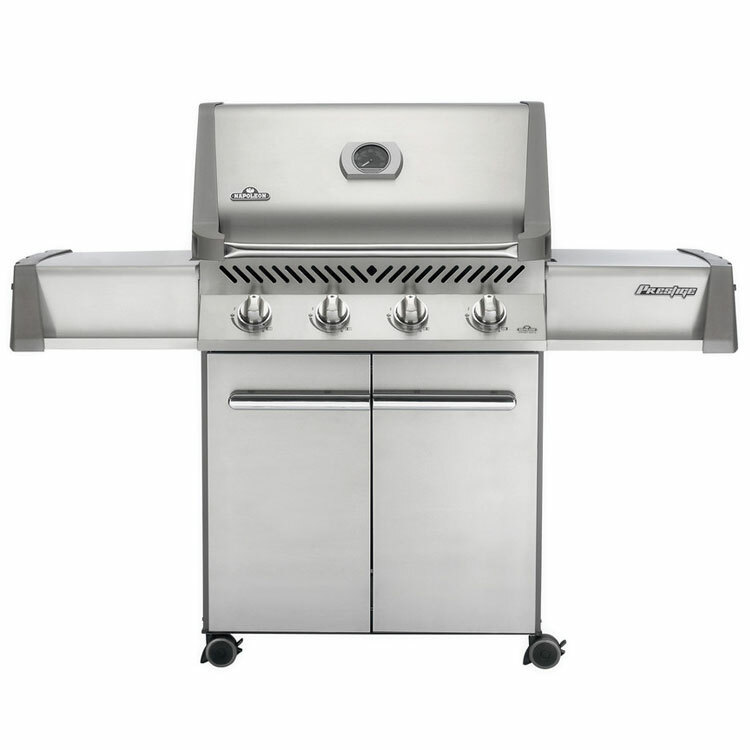 It is the most unique barbecue product on the market with more smoker and grill capabilities than all other conventional cookers combined. You must try this to believe it! The Big Green Egg was introduced in 1974 and has earned its reputation as the World’s Best Smoker and Grill. 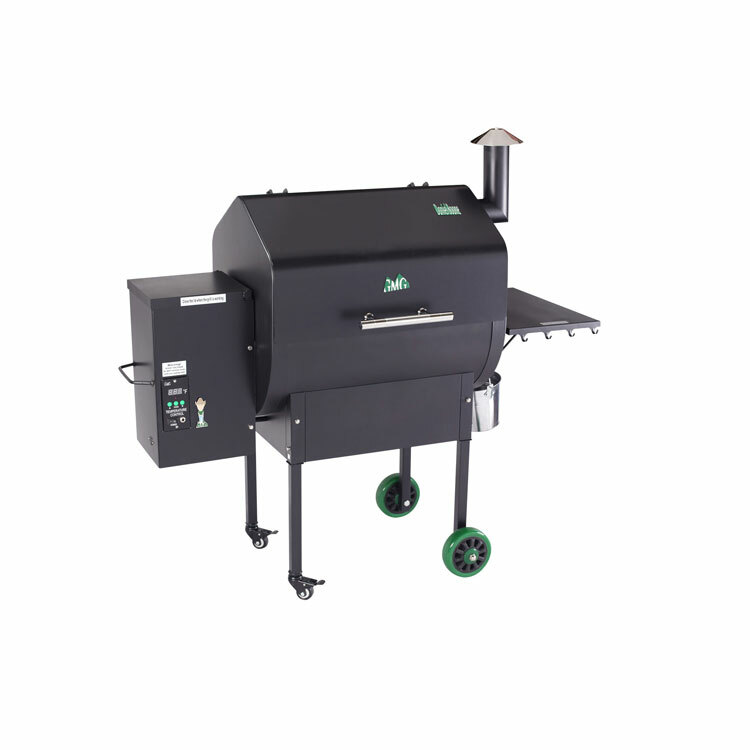 The Big Green Egg is the most unique barbecue product on the market with more smoker and grill capabilities than all other conventional cookers combined. 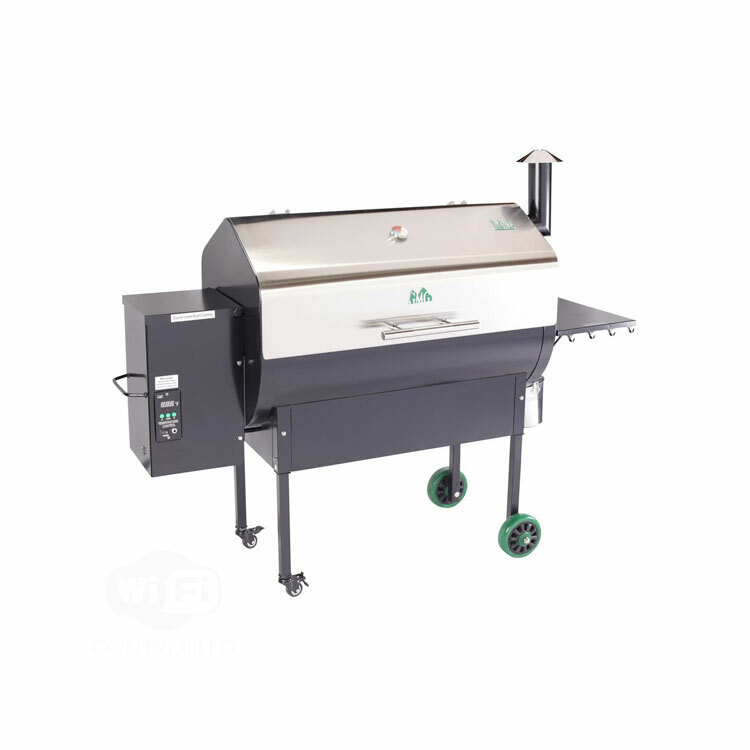 The ceramic double-wall construction of the Big Green Egg makes it a superior smoker. 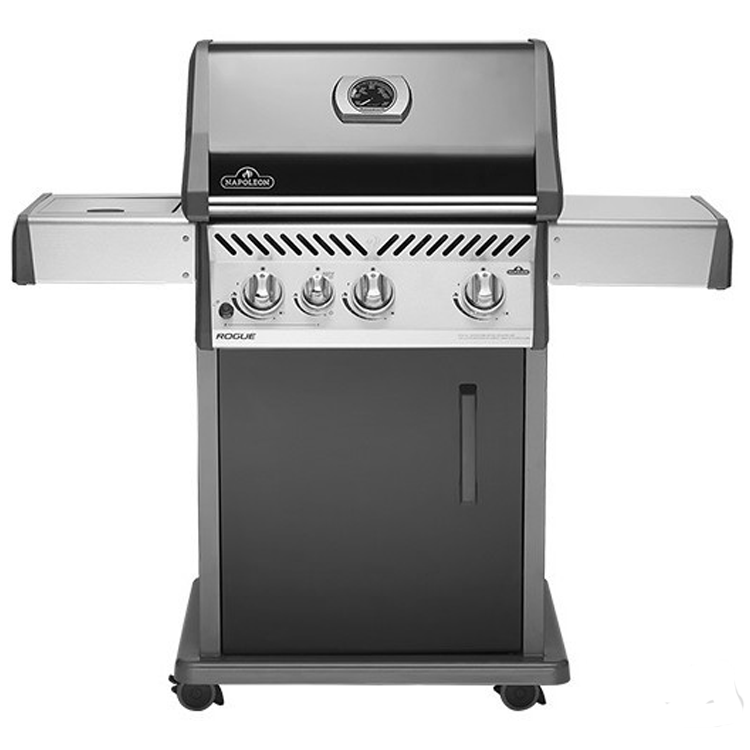 Precisely controlled smoking temperatures give succulent results with turkey, ham, lamb, chicken, ribs and all other barbecued meat. 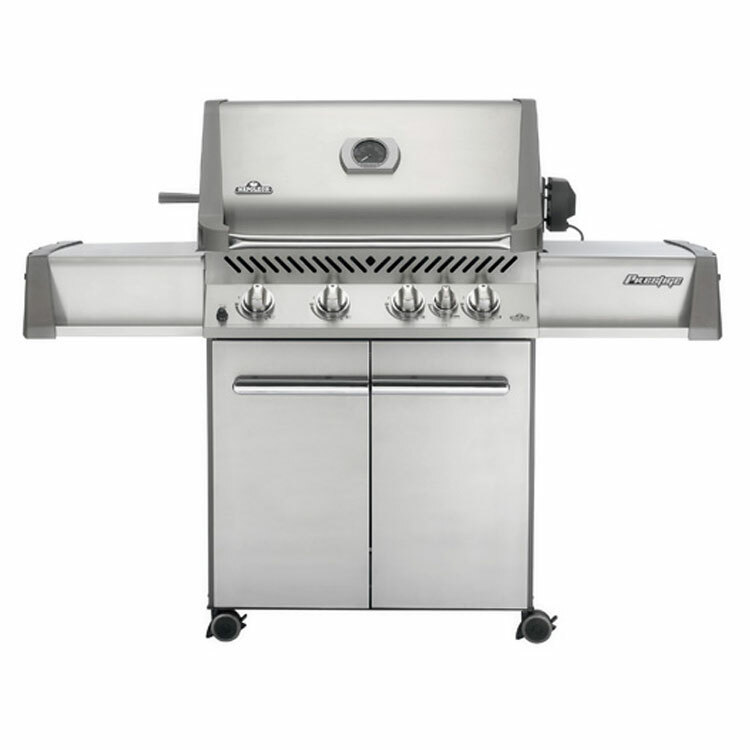 You can sear steaks, hamburgers, pork chops, fish and seafood, resulting in a flavor-packed crust unmatched by other grills. High temperature grilling—even at 750°F—is quick and easy! The Big Green Egg bakes bread, biscuits, pizza, muffins, cookies, cakes and even pies better and quicker than your kitchen oven! You’ll get a”brick oven” flavor and crust. You must try this to believe it! Canadians from coast to coast have been enjoying the Ultimate Cooking Experience for over ten years. 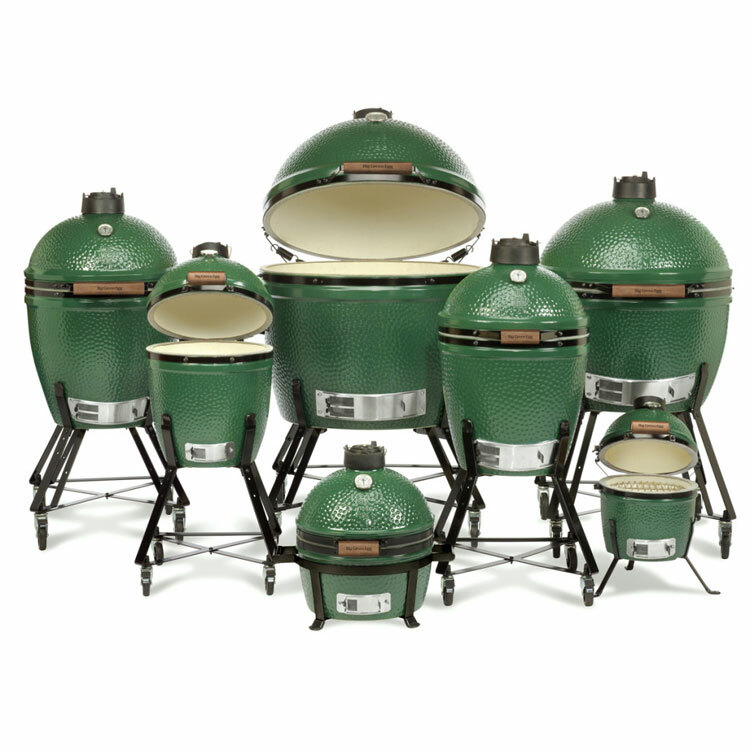 All Big Green Egg products and accessories are stocked in Canada and carry a Canadian service warranty.